Just a squuuuu--aarrre going nowhere, just a squuuu-aaaa-re going nowhere. 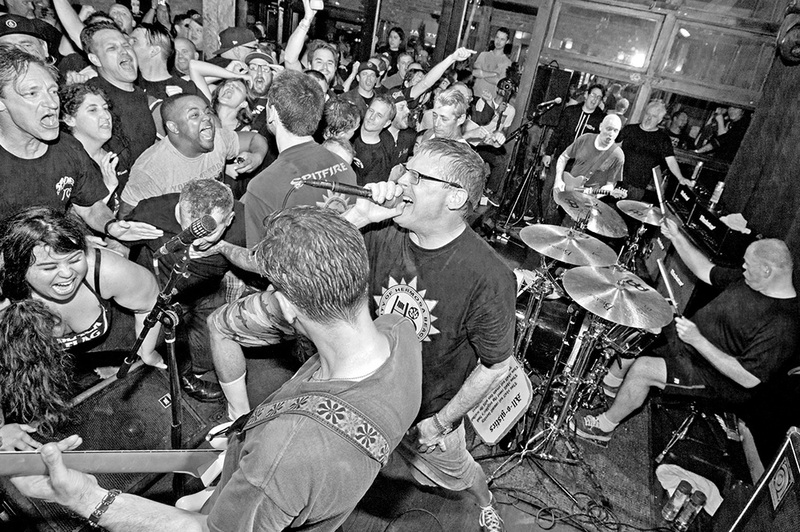 Punk icons the Descendents are coming to Shanghai this April to pop-punk your life. The punk band, signed to Epitaph since like the 13th century, embarked on a massive tour of North America in 2018, behind their recent album Hypercaffium Spazzinate, and now are going to drop into China. The gig is scheduled for April 27 at Yuyintang Park. Ticketing info coming soon. Milo goes to Shanghai! Woah! Is this for real? This is massive!